Almost forgotten for centuries, the Via Francigena is undergoing a renaissance. 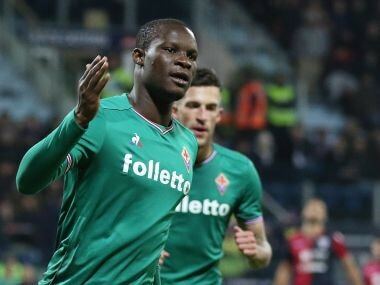 Fiorentina had been frustrated in Sardinia before Babacar came on after 70 minutes and picked up a Federico Chiesa cross with eight minutes to go. 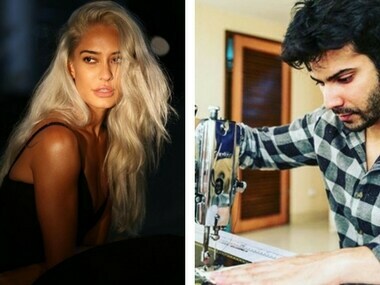 Lisa Haydon stuns in silver hair while Varun Dhawan gets the hang of the sewing machine for his upcoming film Sui Dhaaga. 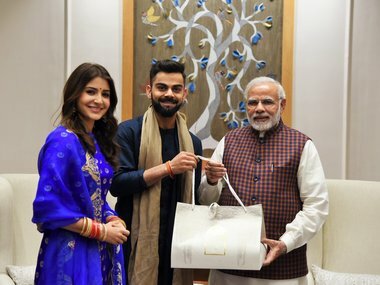 Anushka Sharma and Virat Kohli have flown out to Tuscany to possibly get married. Here's what their menu and wedding clothes could look like.